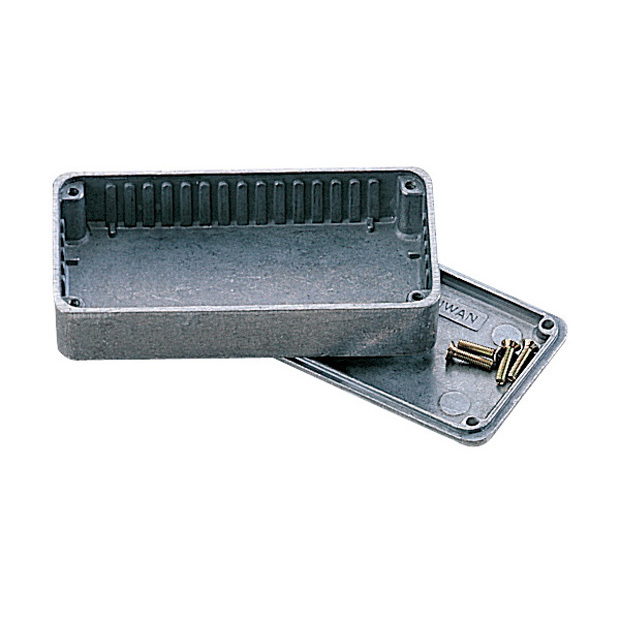 This heavy duty enclosure is made of high quality die cast aluminum. Channeled walls for convenient PCB mounting. Also acts as an excellent heat sink. 3.98" x 1.97" x 0.79"